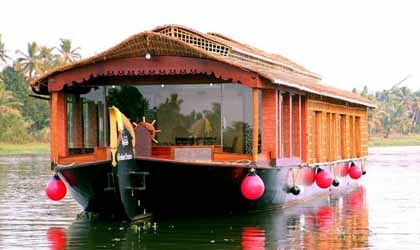 Are you looking for Kerala houseboat packages? 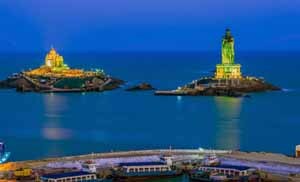 We are the leading tour operators in Kerala organize Kerala houseboat packages from Bangalore, Hyderabad, Chennai, Coimbatore, Mangalore and Visakhapatnam. 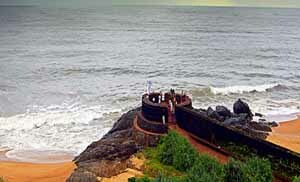 We also arrange Kerala houseboat packages for family and honeymoon couples. 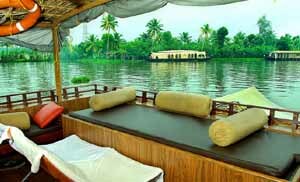 Our 1 night 2 days Alleppey houseboat packages are widely accepted among families and honeymoon couples. 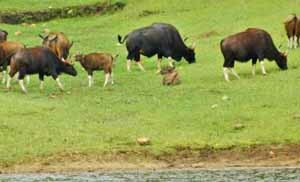 During this Kerala backwaters houseboat packages, you can enjoy the beauty and hospitality of Kerala. 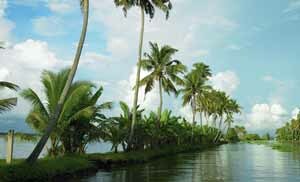 The food served in the houseboat are really delicious and houseboat tour packages in Kerala will give you a overview of village life of Kerala. Day 1 - Alleppey Houseboat : Arrive Cochin airport / Ernakulam railway station. Proceed to Alleppey houseboat. 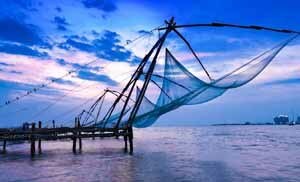 Your 1 night 2 days Kerala package starts with houseboat trip through narrow canals of Alleppey backwaters. 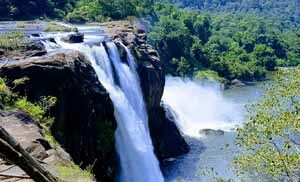 During the visit you can enjoy the science beauty of Kumarakom and Alleppey backwaters. You can enjoy the village life, farming and fishing. Lunch, evening tea & snacks and dinner will be served. 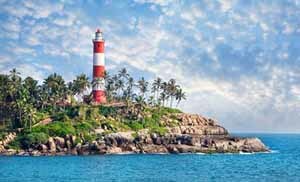 Day 2 - Cochin : Enjoy your breakfast from the houseboat and checkout around 10 noon and proceed to Alleppey beach, spend one hour in the beach and proceed to fort Kochi. 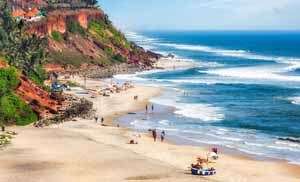 Here you can visit Kerala Kathakali Centre, Dutch Palace, Maritime Museum, Indo-Portuguese Museum, Santa Cruz Cathedral Basilica, St. Francis Church Jew Town and Synagogue, Chinese fishing nets and Cafes & art libraries. 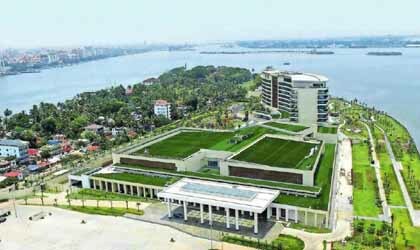 Arrival Point : Cochin International Airport, Ernakulam / Aluva Railway Station, Ernakulam Bus Station. How to book this package : Post your tour / honeymoon package requirements in the below given enquiry form. 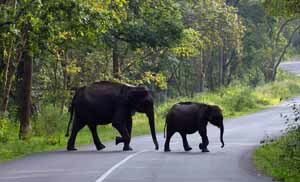 Up to 4 leading tour operators in Kerala will contact you with best rate and itinerary via phone and email. You can choose the best one. Can I customize the package : Yes, you can ask for customization as per your interest and budget. Can I book only taxi services for my package? : Yes, you can book taxi only with us. But entire package booking will help you to save up to 25% of the total cost. 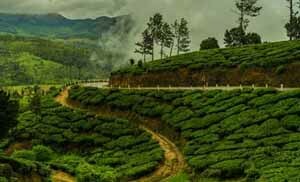 How can I do the payment : Normally 25% of the package cost need to pay as advance balance amount can pay on your arrival at Kerala. How much this package cost / Person : Package cost is absolutely based on the hotel section, car preference, how many of you travel and of course what season you are travelling.